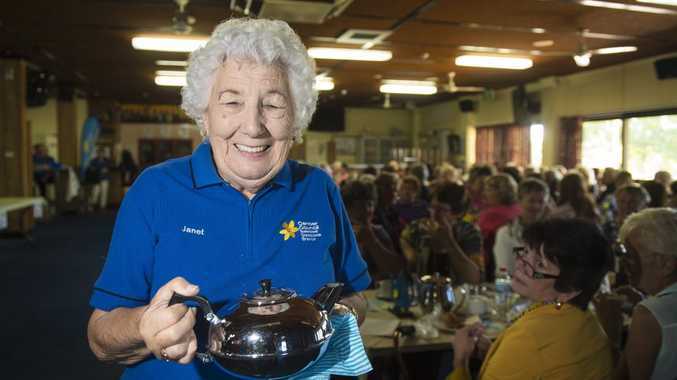 MORE than 150 residents raised their cups for a cause earlier today for this year's Australia's Biggest Morning Tea. It's been a busy day for the Gladstone Cancer Council Branch volunteers, who have been up since 6am prepping sandwiches and light refreshments. 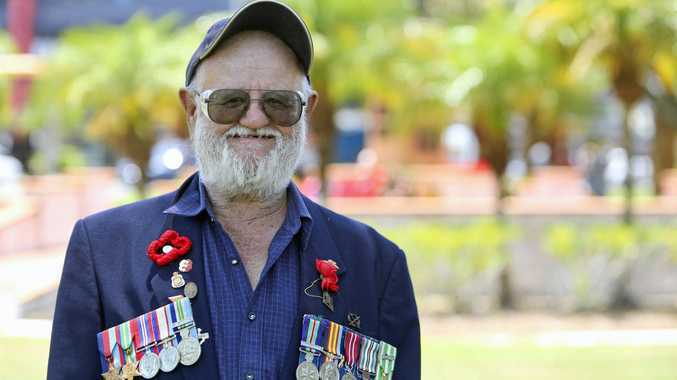 The annual Cancer Council fundraiser was held at the Gladstone Port Social Club. Ged Carter kicked off the karaoke and there was also lucky door prizes, raffles and entertainment throughout the morning.